Welcome to BeaverValleyStone.com. 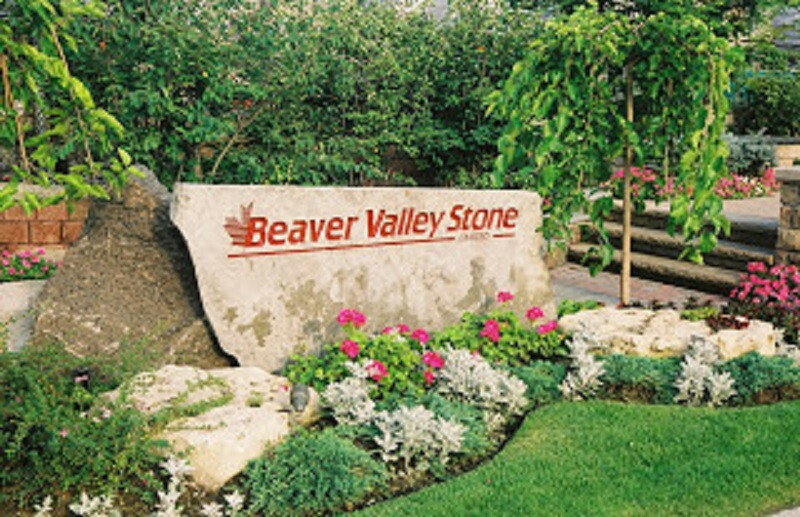 Beaver Valley Stone’s facility occupies nearly half a million square feet of outdoor space packed full of natural stone and concrete products for all your landscaping, home & garden needs. Our selection of natural stone comes from Canada, the USA, China, India and Brazil. We continually strive to bring you the best quality products at competitive prices. No job too big, No job too small, whether you need 50 square feet or 50,000 square feet of material, Beaver Valley Stone can fill your order requirements.